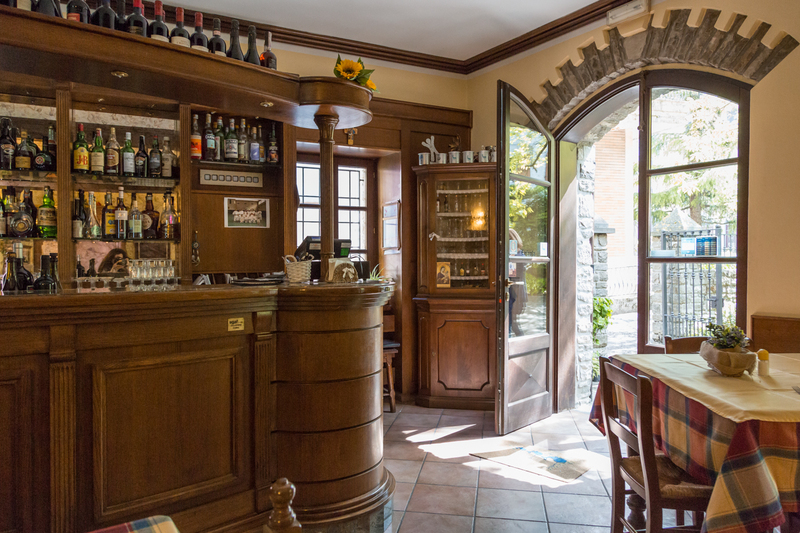 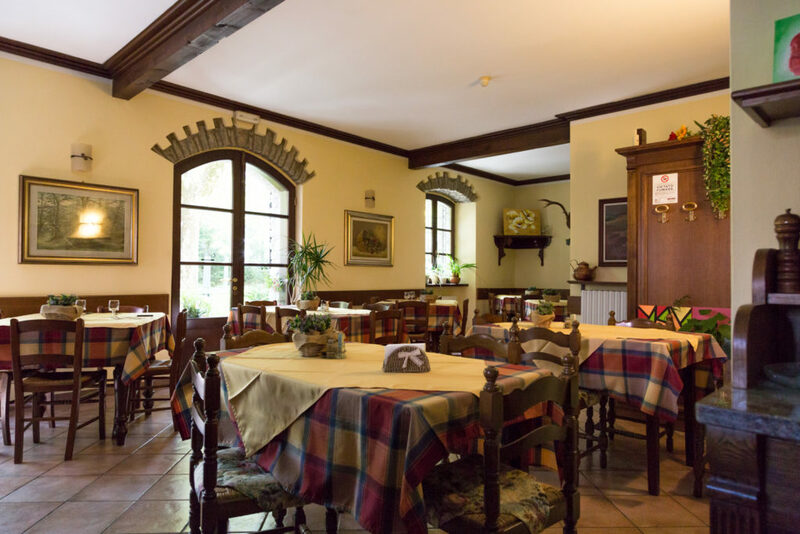 In Berceto, 50 km from Parma, The “Trattoria Locanda Pasquinelli” continues to follow the family traditions by offering to all the guest tipical cuisine in a welcoming environment where courtesy is a must. The mushrooms are one of the specialities of Parma area and the Trattoria Locanda Pasquinelli knows how to prepareand serve them in the best way. 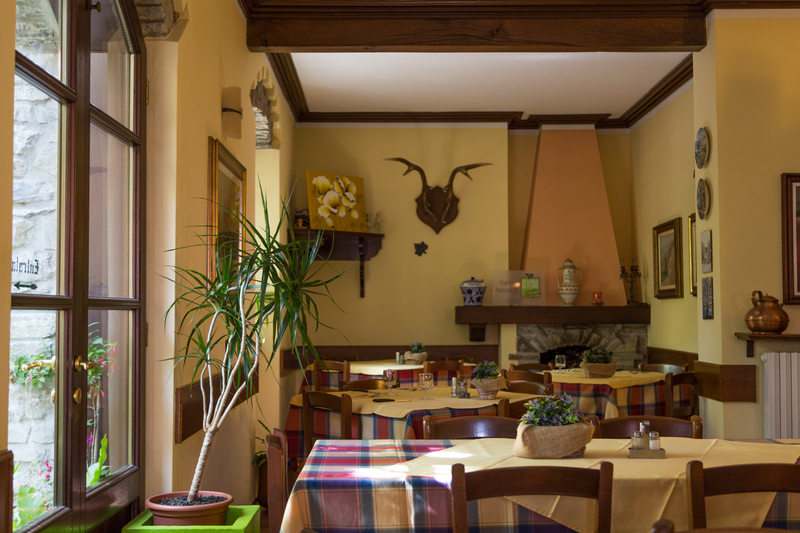 During spring time, not to be missed, the tipical home made pasta “tagliatelle with prrugnoli mushrooms”, a real valid alternative to autumn “porcini mushrooms”. 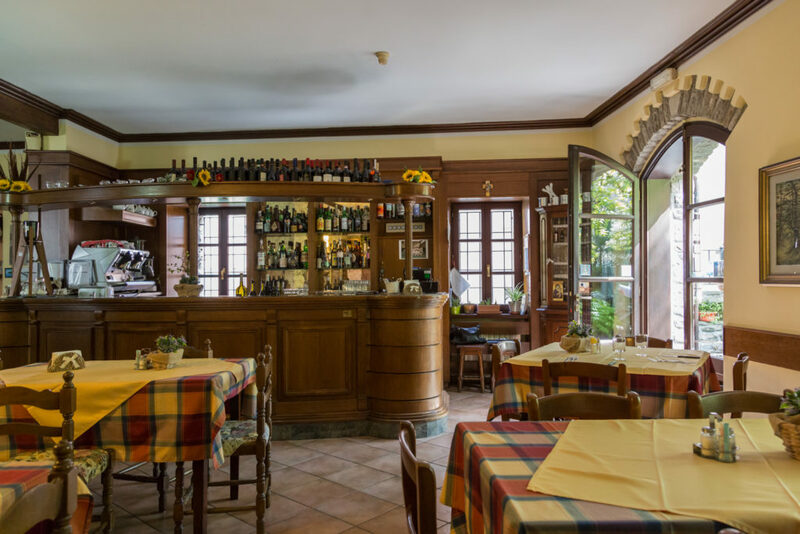 All the pasta served at this trattoria inParma is home made following the emiliano-romagnola regional tradition: gnocchi, lasagne, tagliatelle, cannelloni, tortelli with potatoes and amazing main dishes with game seasonings like venison, wild boar, roe deer, pheasan. The chef is Francesco. And last but not least all the excellent desserts prepared by Cristina: from tiramisù to dolceamore, and also tarts with jam and apple pies. 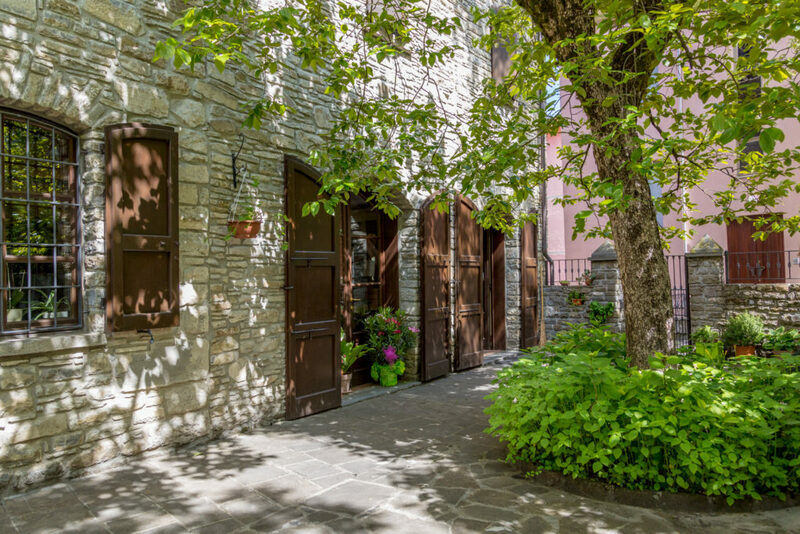 And when the lunch or dinner is finished all the guests could enjoy the beautiful garden outside where everyone should relax and also the kids can play.